Sister Sister is an expression of how people feel about being ‘friendzoned’. “I feel if one is being friendzoned the least they can do is make their intentions clear. If you like someone, tell them”. 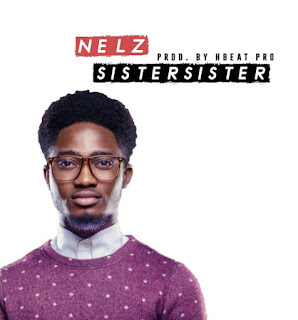 Sister Sister serves as his debut, as he joins other upcoming artistes on the quest for world impactation and impartation. 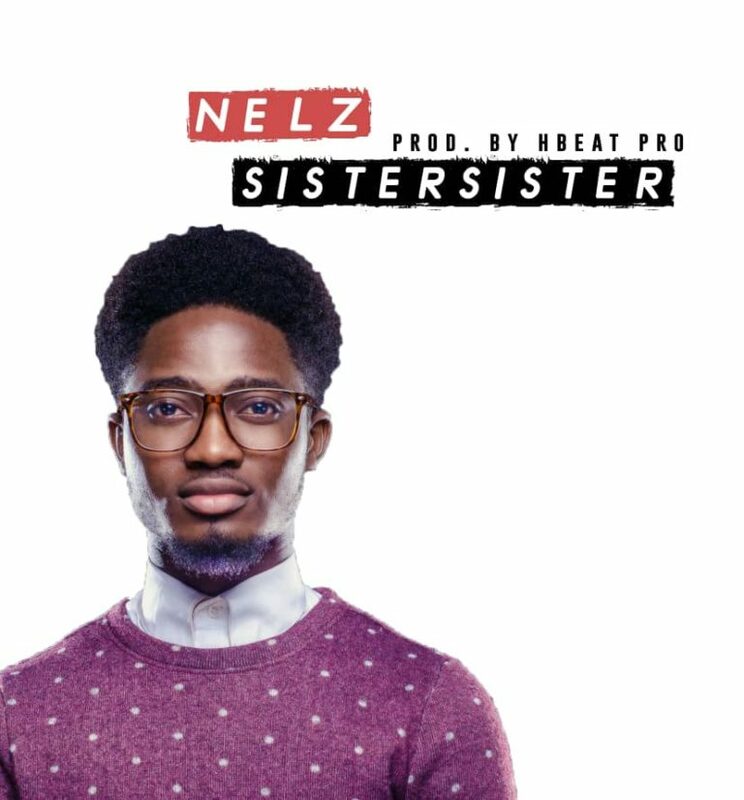 Nelz graduated from Performing Arts Department at the University of Ilorin which makes him a multidimensional artiste in dance, drama, spoken words, poetry, mime and music.